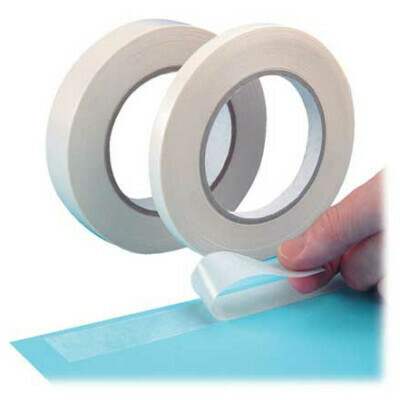 Kikusui™ brand 190 high performance double-sided tissue tape with acrylic adhesive. 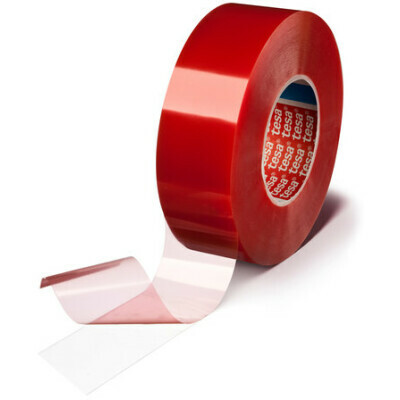 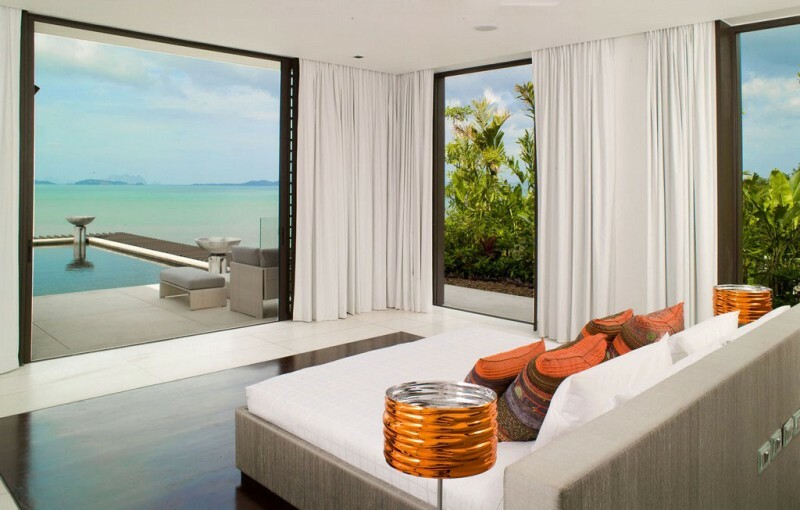 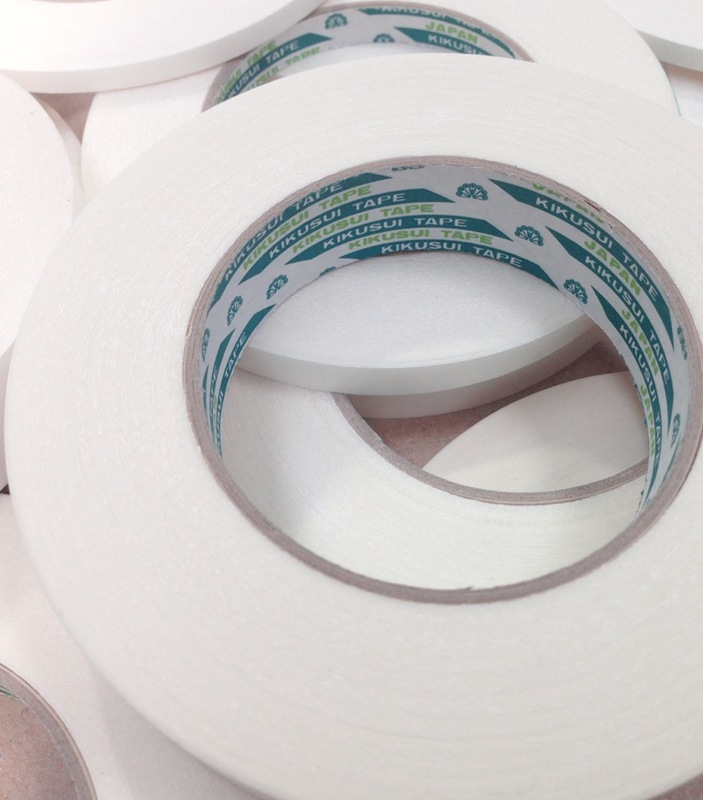 The tape has excellent adhesion to a variety of surfaces and high UV and temperature resistance. 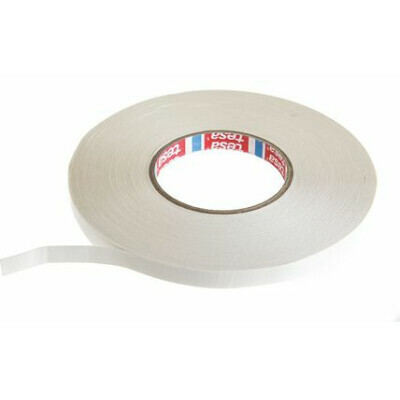 Kikusui™ 190 is used extensively for sail making as a seamstick tape, and in the curtain & blind industry for permanent bonding of fabrics. 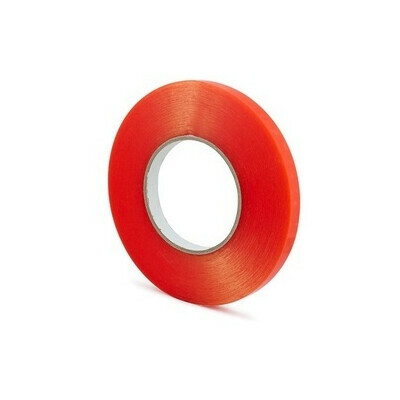 Excellent general purpose double-sided tape.